Giving Filipinos much-needed tax assistance service. Dealing with taxes can be quite the headache – especially atop an overwhelming schedule. In the pursuit of solving said inconvenience, Taxumo was born. 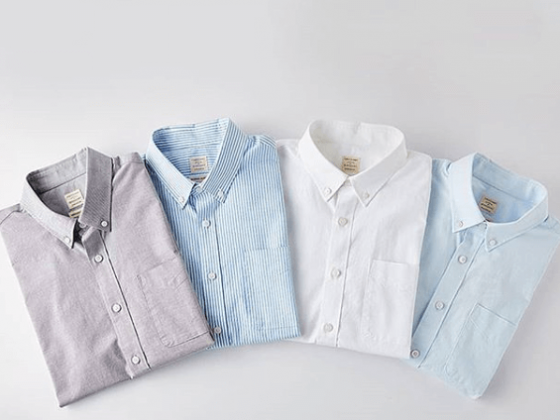 Since the business’ inception in 2016, Taxumo has accumulated over 4,000 users, and has collected more than PHP 1.2 million worth of taxes since 2017. Moreover, the business was actually the first startup to be included in the Philippine Board of Investment’s Investment Priority Plan. 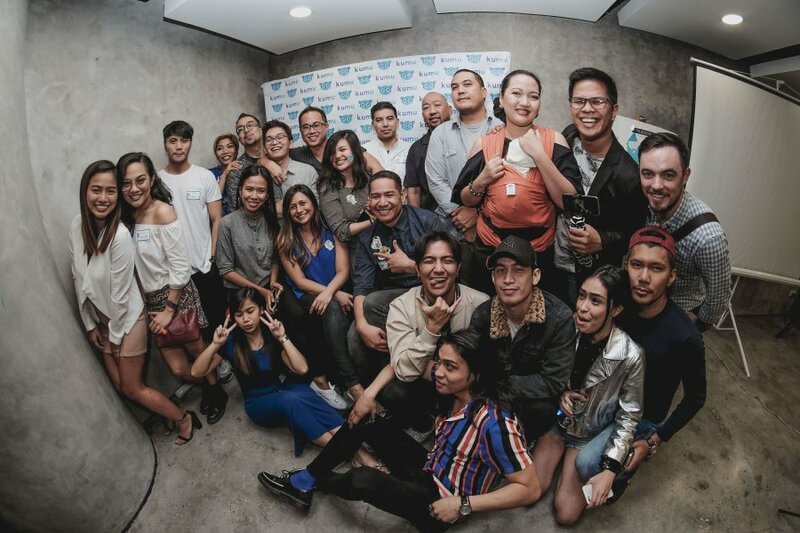 EJ Arboleda is backed with twelve years of experience managing Enterprise Resource Planning Software systems, and four years of innovation experience as Chief Technology Officer at a WPP Digital Advertising Agency. Easing the lives of Overseas Filipinos in the UAE and beyond. 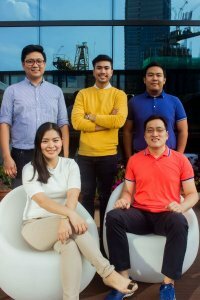 Originally initiated to aid Overseas Filipinos in the region, souqpinoy.com is an online ecommerce platform that allows customers to shop in the UAE, and send the goods directly to their homes back in the Philippines. Just recently, the ability to pay utility bills and multiple other bills back home was implemented on their website. “Through our business, our goal is to provide OFs around the world with ease in supporting their families,” says founder Enrique Yamzon. 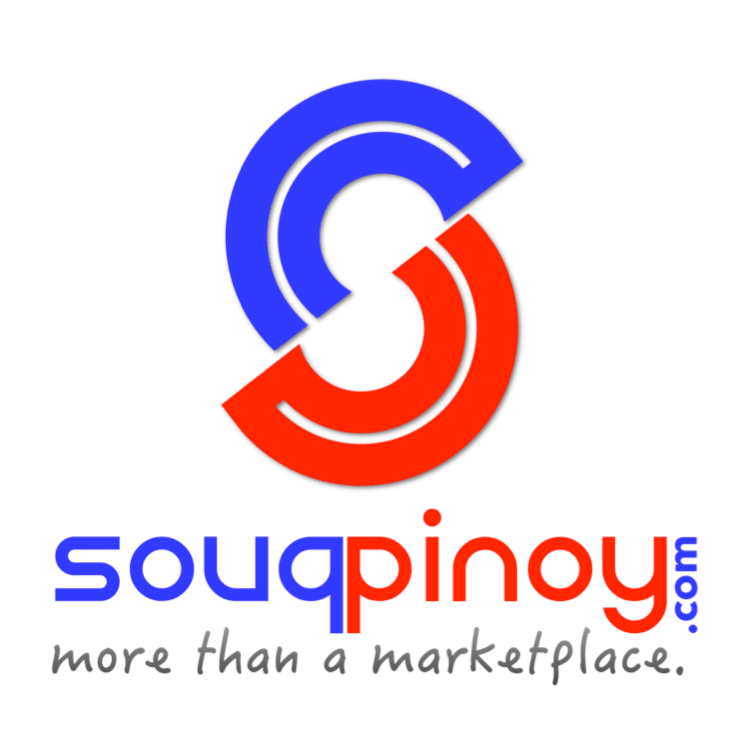 In less than two years, Souq Pinoy was has earned over 20,000 registered users. 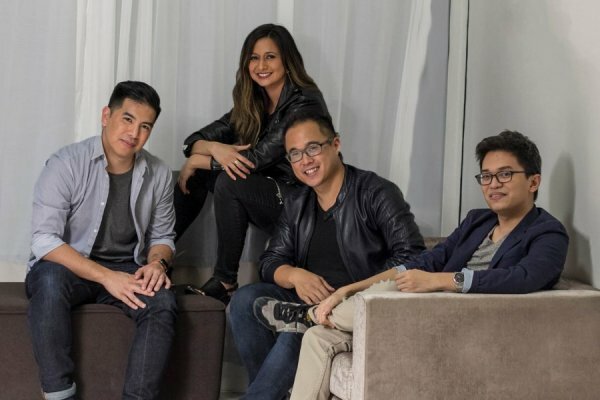 Through the success of their ‘souqpinoy.com Slim Down Challenge’, a social media based reality competition, they have also garnered audience interest from more than a dozen other countries. 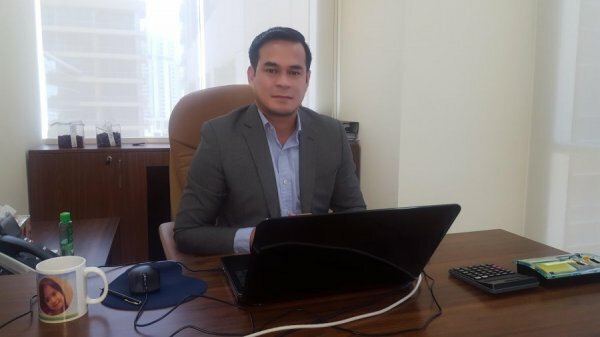 Whilst services are currently available only in the UAE, souqpinoy.com aims to expand throughout the Middle East region, as well as Asia Pacific, where millions of Filipino-expats are based. Founder Enrique is a seasoned real estate expert in UAE, with his experience in the industry spanning over twelve years. He is now the general manager at Al Seeb Real Estate Development, a prestigious group in the region. 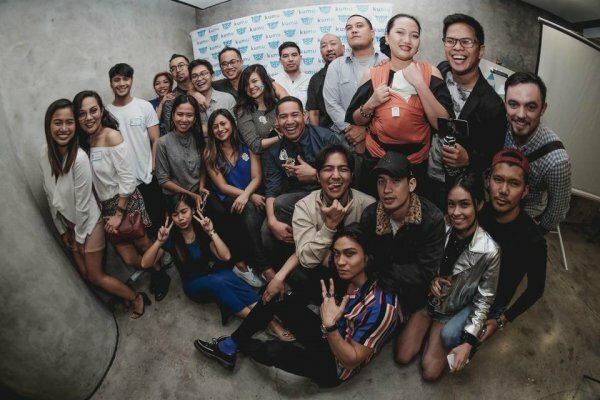 “To change the conversation on storytelling and creativity for Filipinos,” is precisely what founder Roland Ros seeks to do with Kumu – a new livestreaming platform where Filipinos can connect globally. 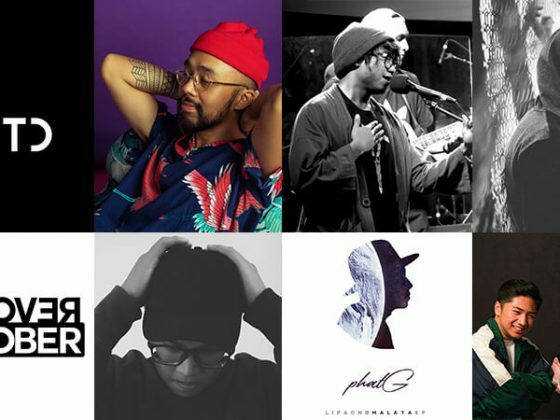 Roland endeavors to inspire a new breed of Filipino purpose driven leaders, as well as self-sustaining content creators. Kumu can be downloaded from Google Play and App Store. Read more on Illustrado Life.